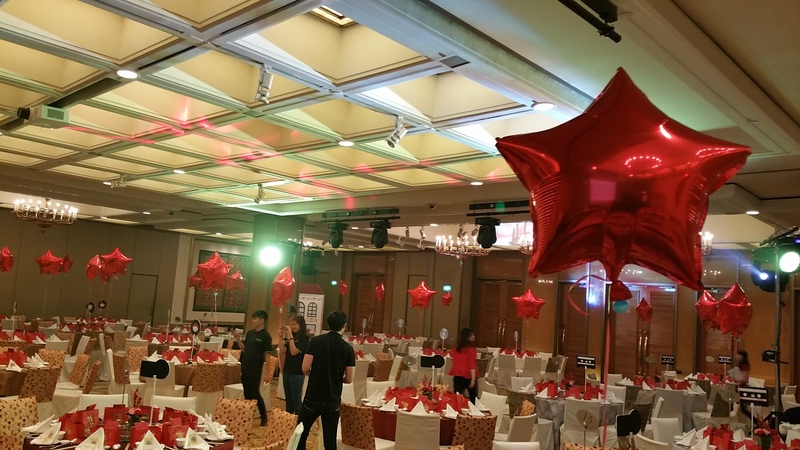 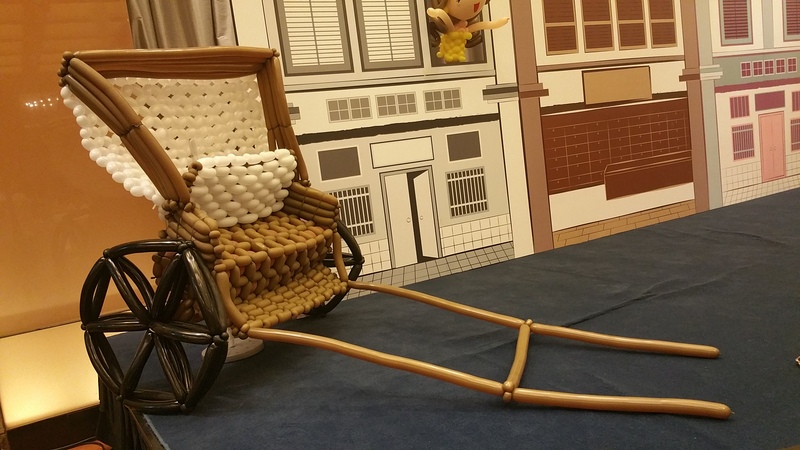 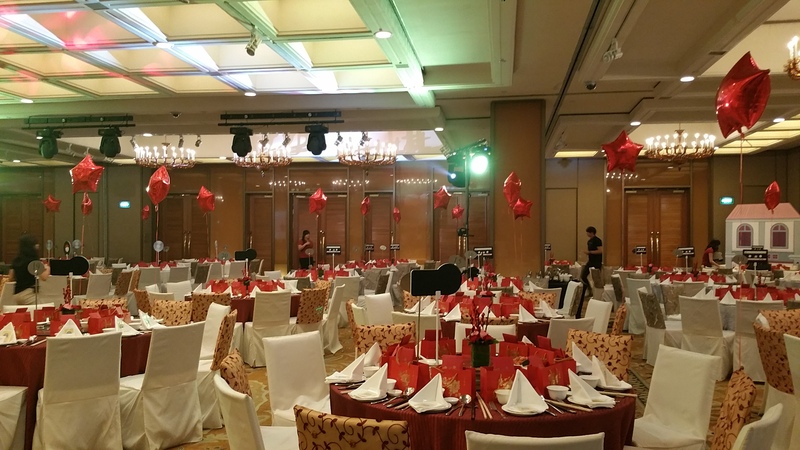 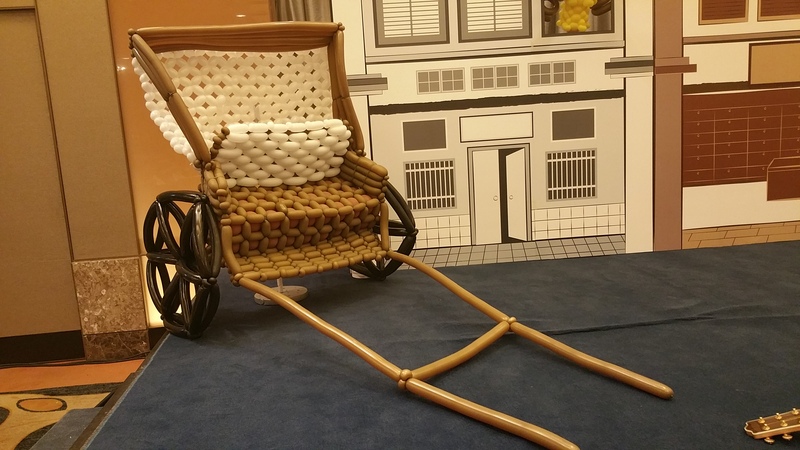 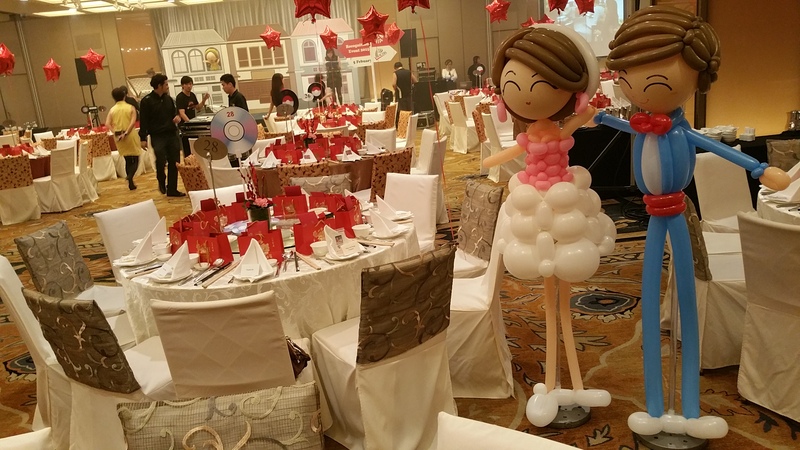 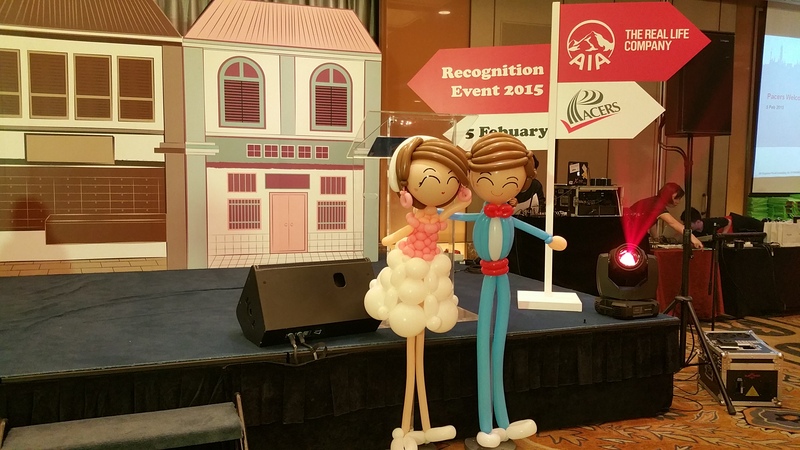 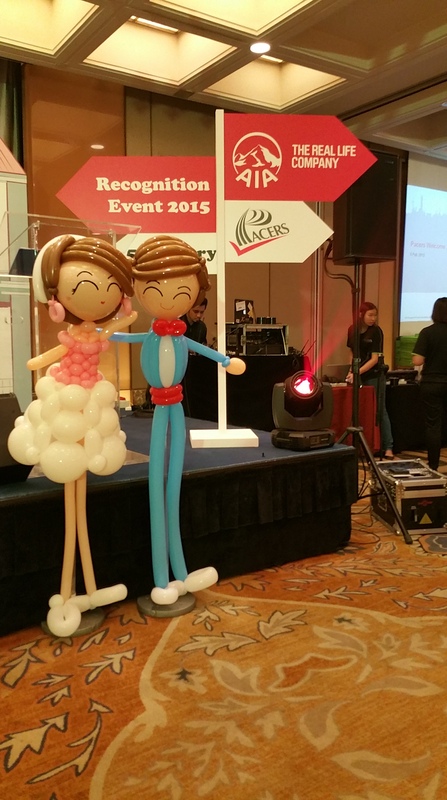 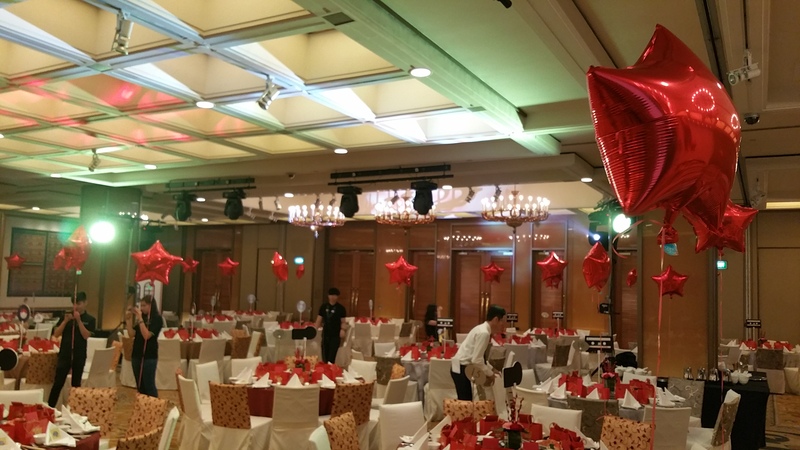 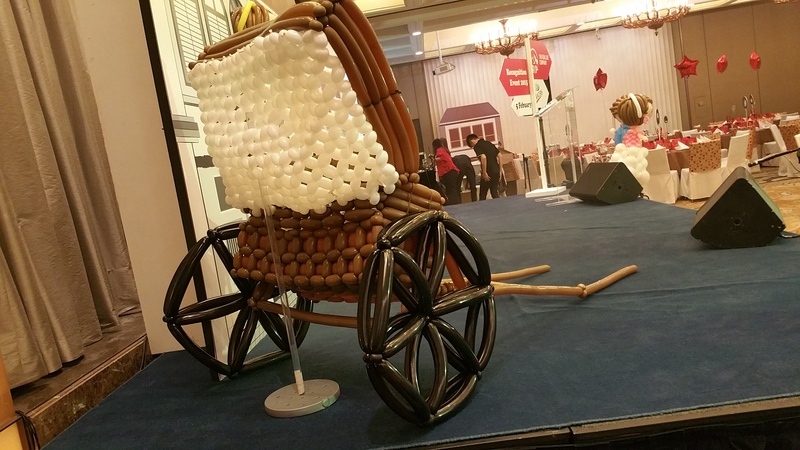 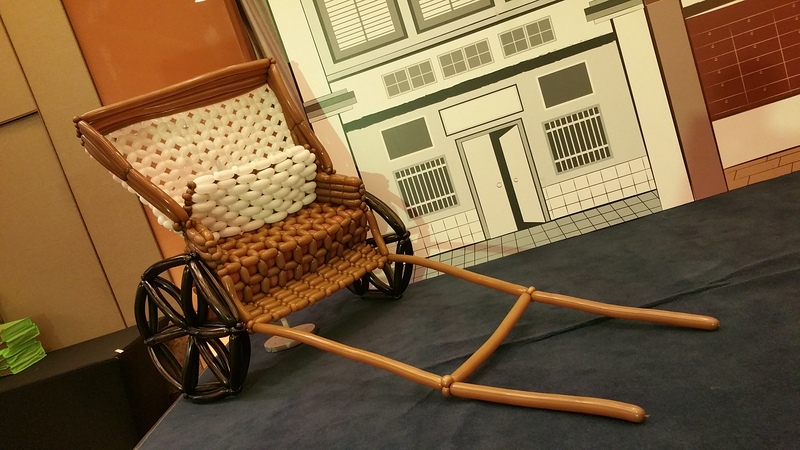 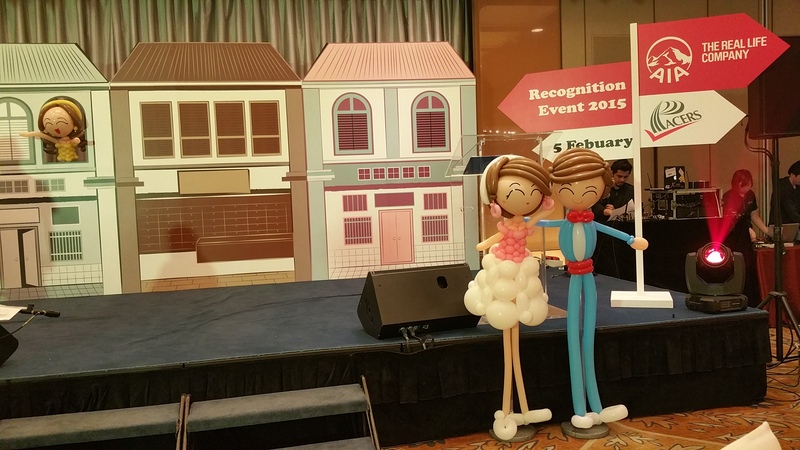 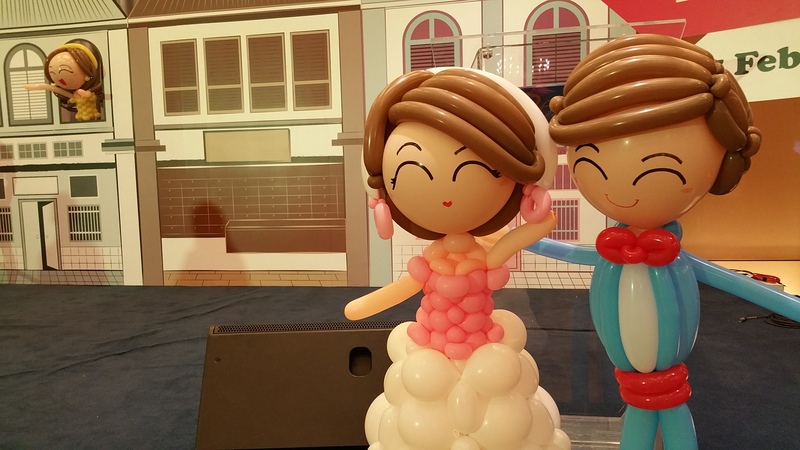 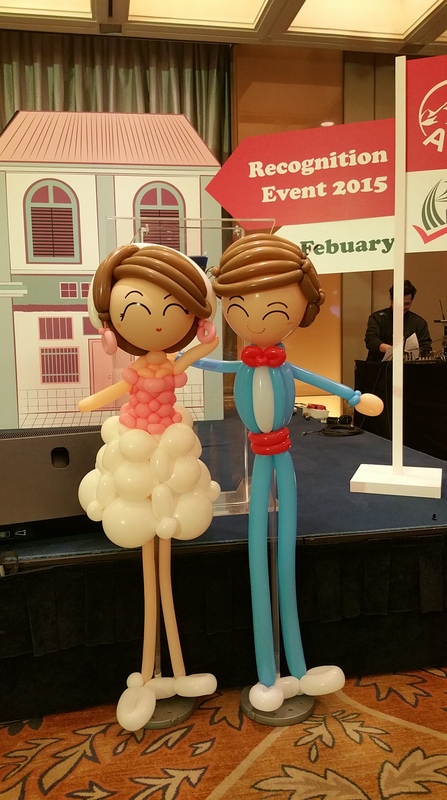 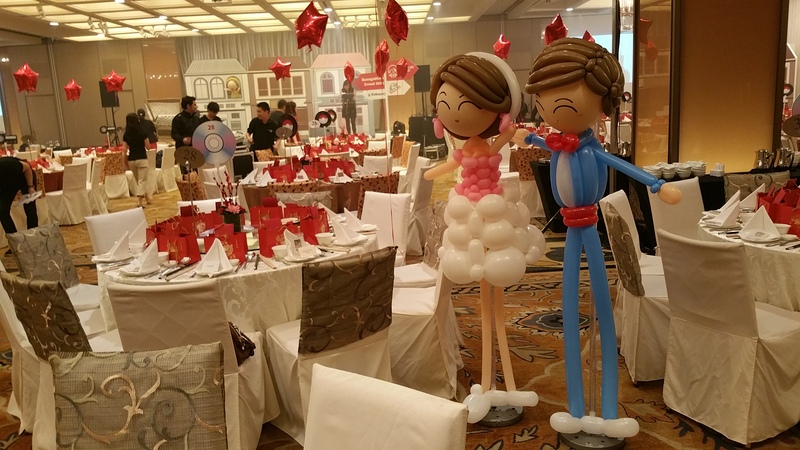 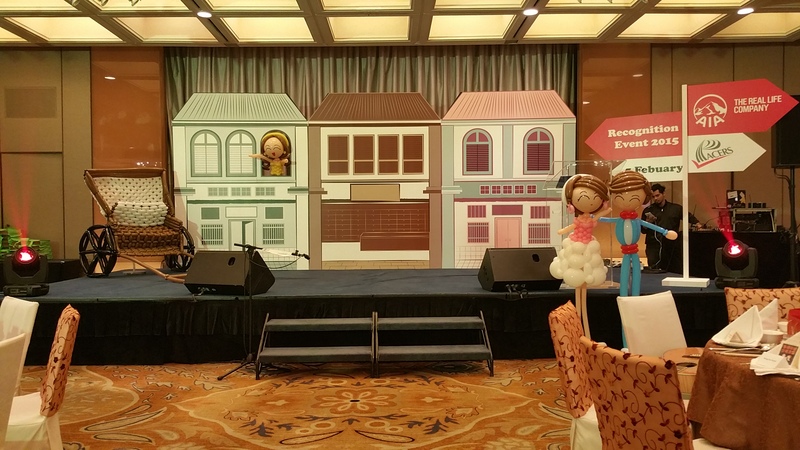 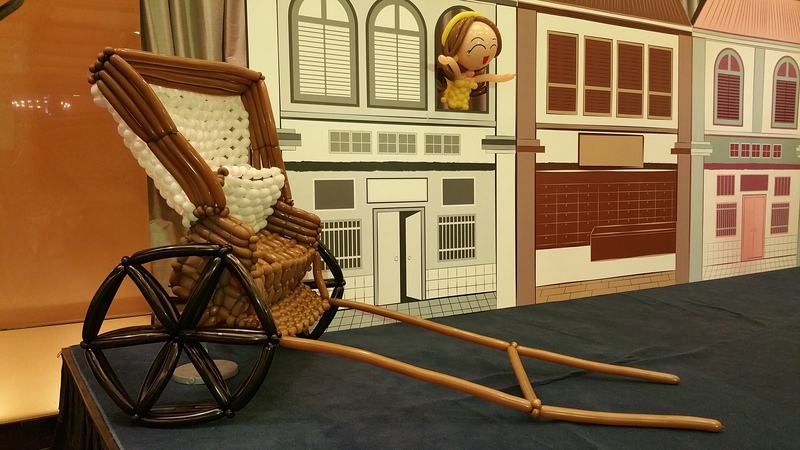 Retro style balloon decorations for Singapore heritage! 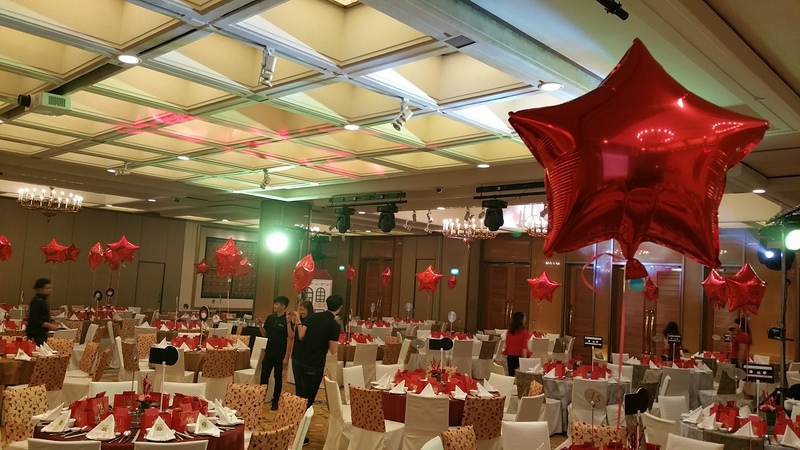 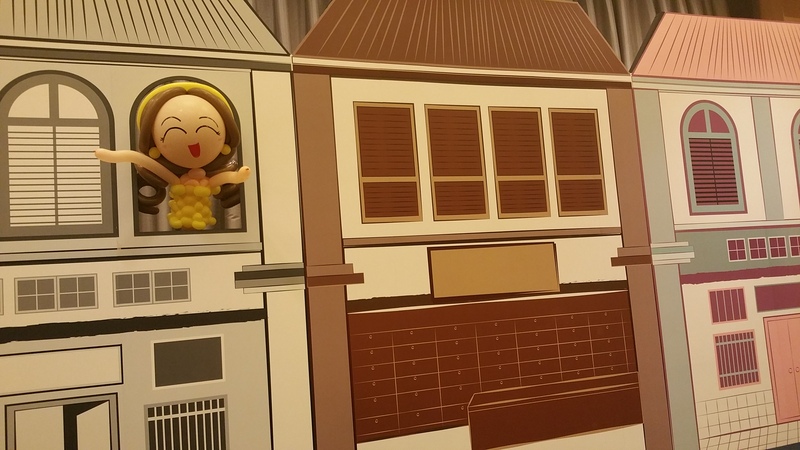 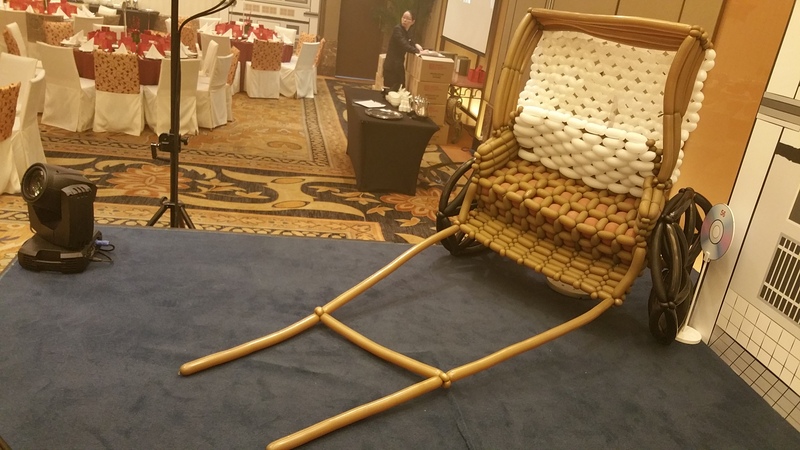 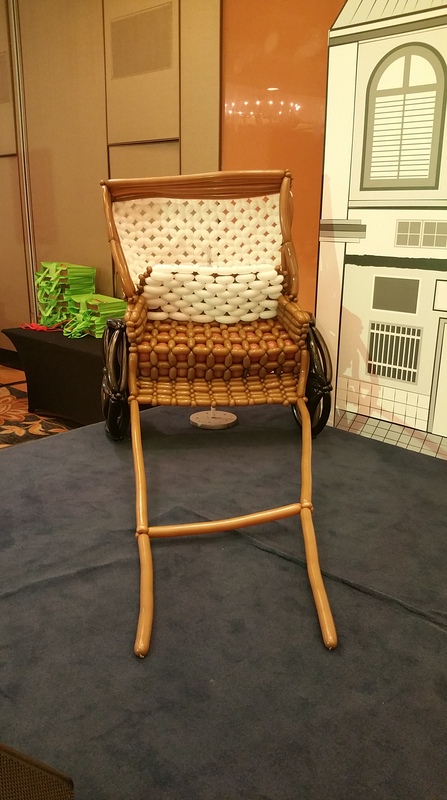 I’ve done a event for AIA company dinner, and their theme was Singapore Traditional Heritage! 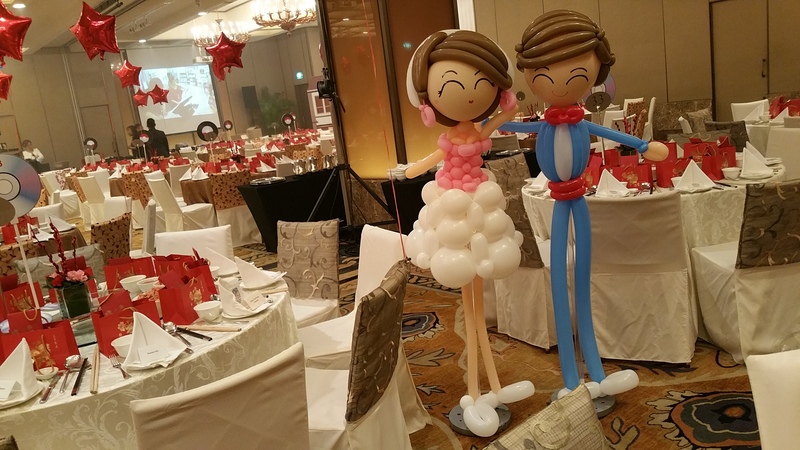 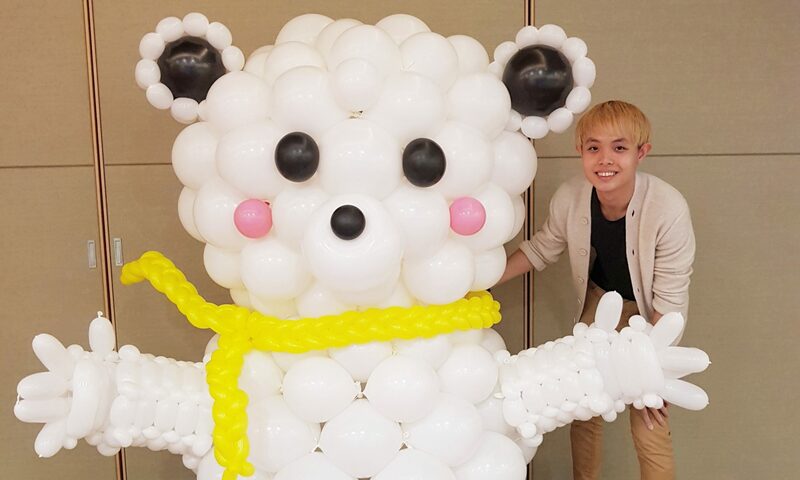 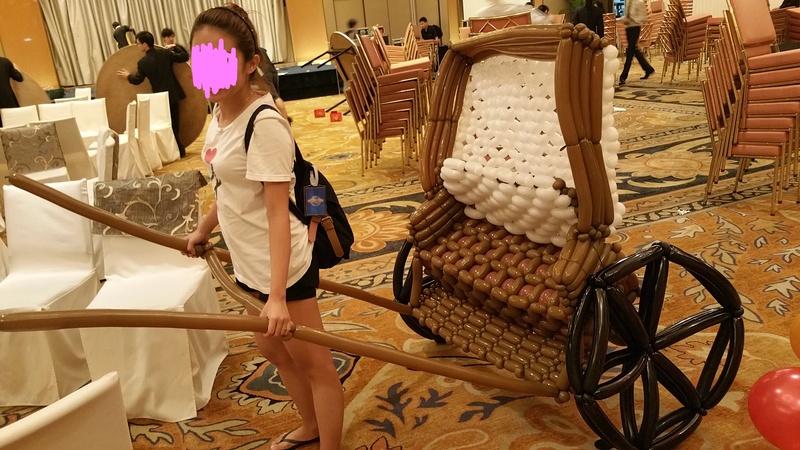 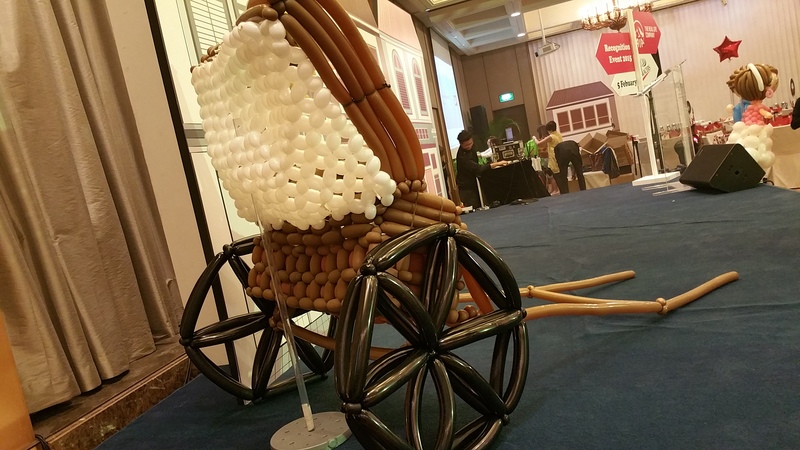 And I’ve proposed a balloon trishaw, a standing balloon couple for photo taking and star foil helium as their table centerpiece for every single table! 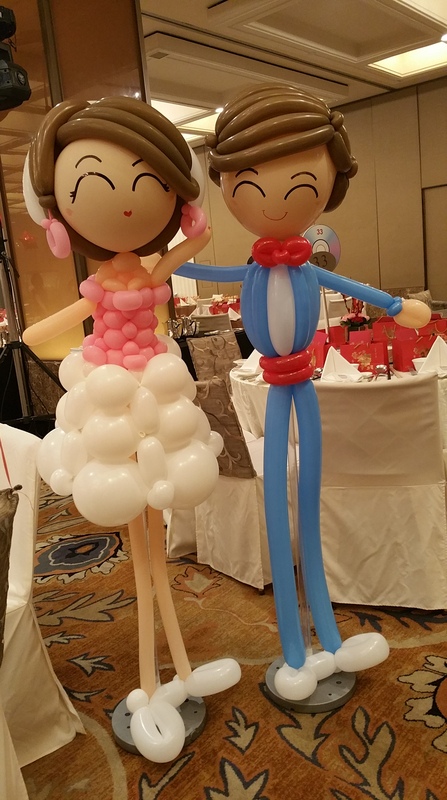 It’s not a easy one but I manage to put a huge smile on my client! 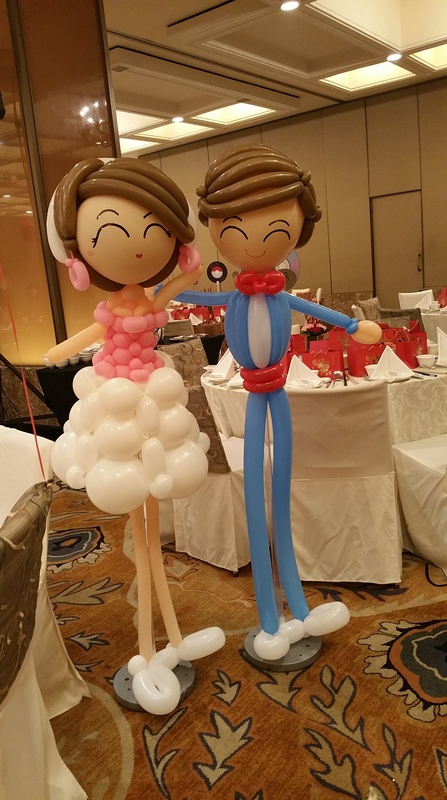 And that’s what matters to me.